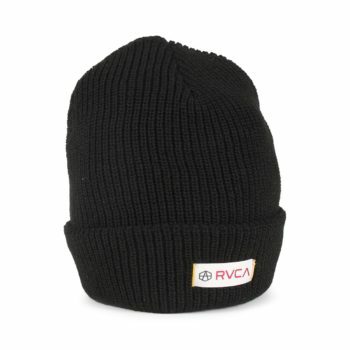 The RVCA Andrew Reynolds beanie hat is a classic roll cuff hat, finished with an Andrew Reynolds RVCA branded woven label to the front. Part of the RVCA x Andrew Reynolds collection. 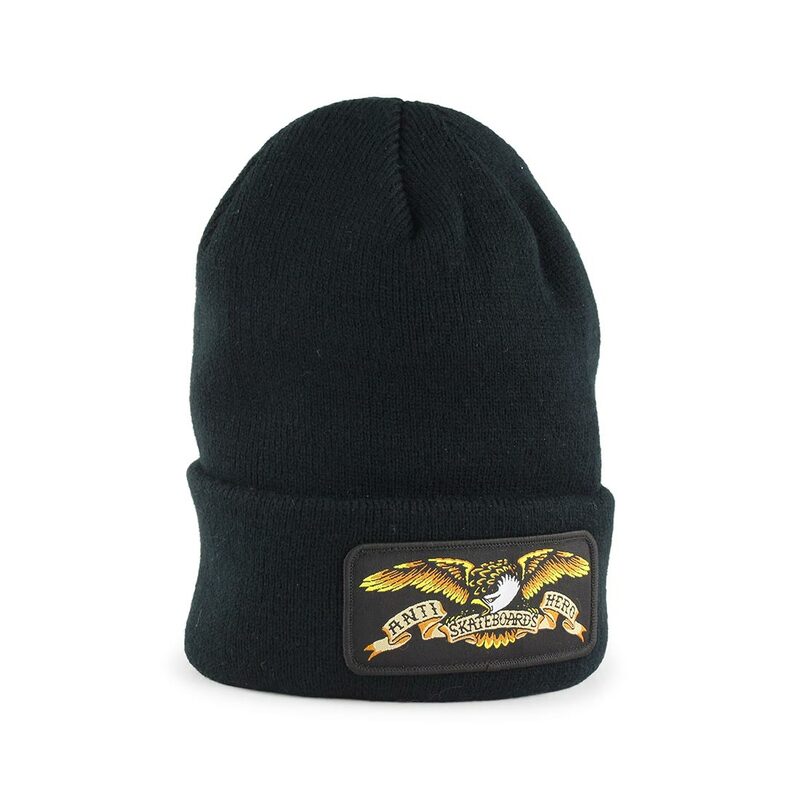 The Element Dusk Pom Pom beanie hat is a classic fold style pom pom beanie. It has a regular fit. Element branded woven label on the fold. 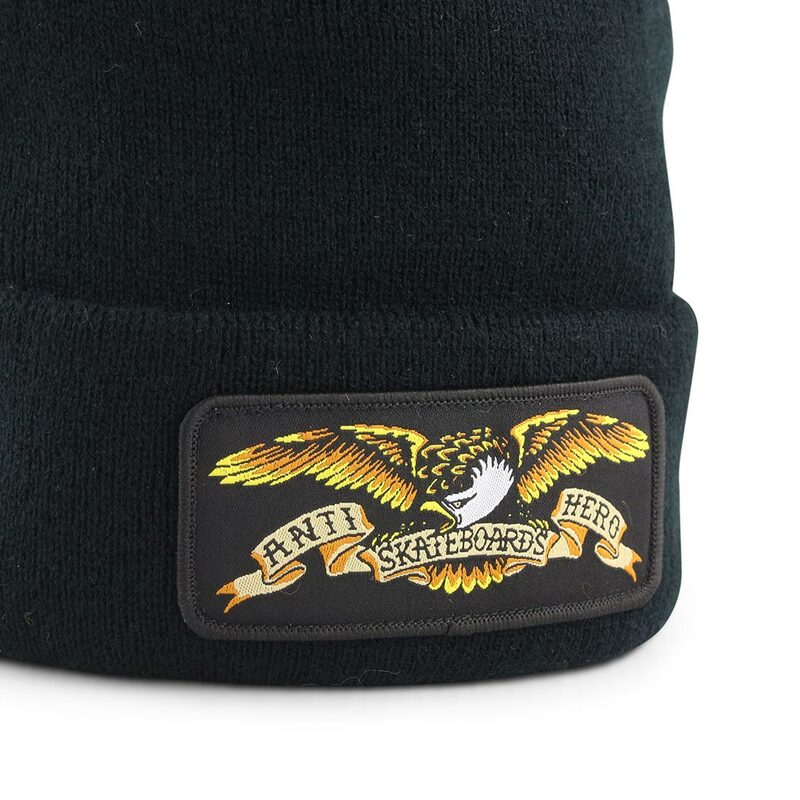 The soft knit is perfect for the cold winter months. 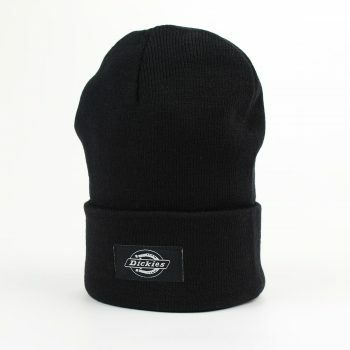 The Dickies Yonkers cuffed beanie hat is their best selling beanie, made from soft Acrylic and fits slightly longer. Perfect for the cold winter months. 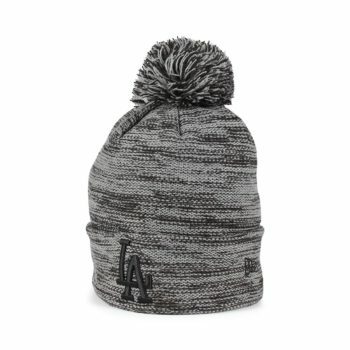 The New Era Los Angeles Dodgers Marl Knit beanie is a classic fit, roll cuff pom beanie, featuring a LA logo embroidered on the front fold.